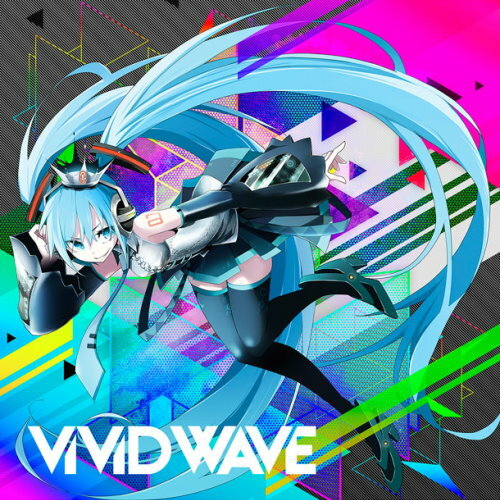 I haven't listened to Vocaloids for a long time, but when I heard that 8*Prince recently released a new album, ViViD Wave, I thought I should try it out, because I really liked 8*Prince's previous works (eg. Distorted princess). I am definitely not disappointed with this album. There is just so much electropop-Vocaloid goodness. All the songs have a steady beat and catchy tune. It makes you want to dance all night long! You must listen to this album! I especially love Luka's track: Party Killer.